Come to the European Sociological Association network on Ethnic Relations, Antisemitism and Racism conference. 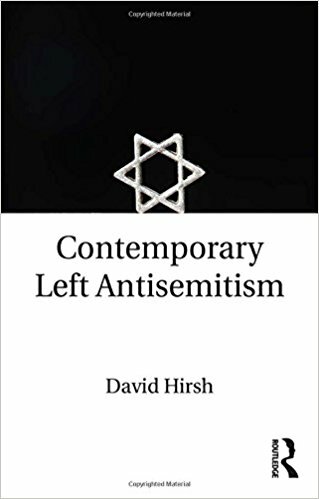 A safe space for the scholarly study of contemporary antisemitism. If you would like to receive emails, from time to time, from Engage, you will now have to choose to opt in. Please do keep in touch! Engage opposes antisemitism and the campaign to boycott Israel.